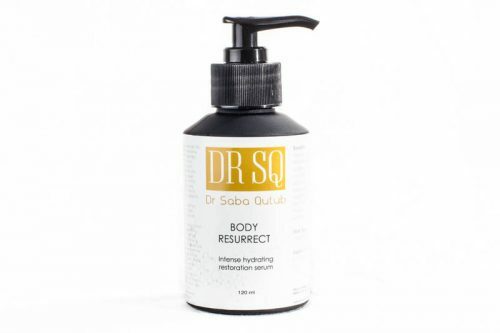 Resurface and rehydrate body skin to reveal smoother, softer and luminous skin. 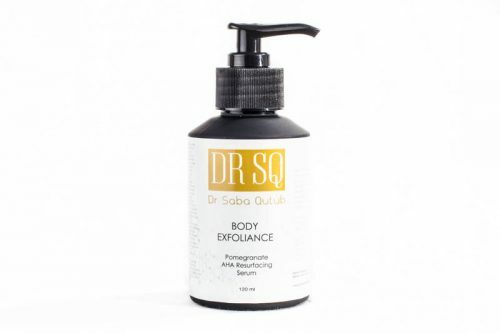 Gently exfoliates & deeply nourishes. Targets dry skin, Keratosis Pilaris & Ingrown hair.